“New year, new opportunities” may sound like a cliché, but it is exactly how we need to think about solutions regarding the Earth’s increasing temperatures. In the very first days of 2017, I decided to watch an episode about the Arctic and Antarctic from the 90´s documentary TV series Eyewitness, produced by BBC Worldwide Americas. Needless to say, in line with the rapid changes in the climate, a lot has changed about the Arctic since this particular episode was published in 1996, around 20 years ago. One of the main tourist attractions in Iceland is the lagoon Jökulsárlón, which is famous for its floating icebergs that break off a glacier behind it. 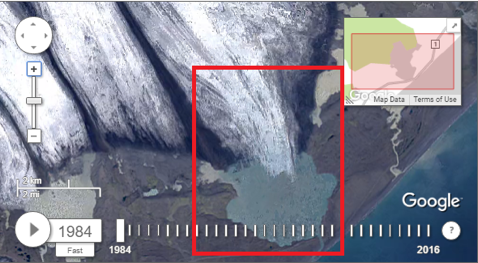 Recently it has been discovered, after the glacier shrank tremendously, that there is actually a 25 km long fjord under it. 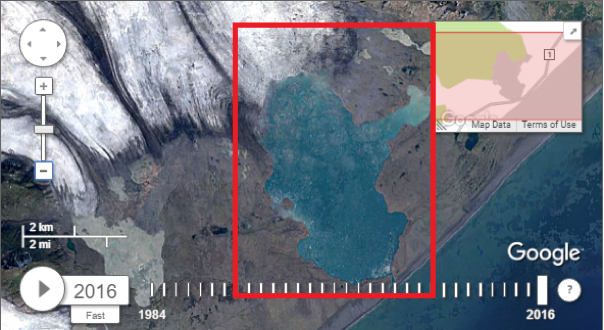 The lagoon has risen to extreme levels and, in addition to being the deepest lagoon in Iceland, it is estimated to reach into this newly found fjord and to have become greater in size. A lot of rivers in Iceland have also been flooding over their bunkers and ruining large parts of the soil on farmers’ lands. On Christmas Eve 2016, the main Icelandic weather research institution in the Veðurstofa Íslands released an article about the temperature in the Arctic being 20 degrees Celsius higher than on that day historically. It was stated that scientists are absolutely convinced that such climate change impacts are caused by humans. Regardless of research methods used, the outcome is always the same: sadly, human beings are to blame for the situation. So, what is it that we can do? Even though Iceland’s ecological footprint as far as per capita emissions is large, there are a lot of positive things that Icelanders can and already do to make change in the world to battle against climate change. Geothermal heating and energy, as well as soil conservation, are huge professions in Iceland, and according to the Permanent Mission of Iceland to the United Nations, one of the four main things that the Mission seeks to export in the form of knowledge from Iceland to the world. It makes me proud to state that the Mission even has special UN schools in Iceland, both for geothermal energy and soil conservation. Further development of technical skills in order to help other countries with implementing renewable energy is critical, just as it is necessary to do everything possible to keep policies in home affairs aimed towards sustainability. 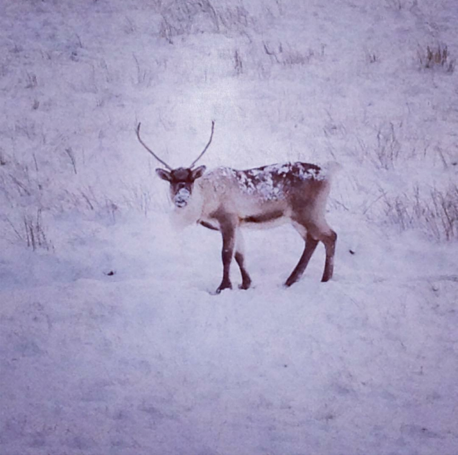 A reindeer near the highway in Iceland, which is unusual. Normally they keep to the highlands, and the numbers of reindeers have dropped over the last decades due to harsh conditions. Most of them keep to the north-east part of Iceland, close to the lagoon mentioned above. Fanney Hrafnsdóttir was born and raised in Reykjavík, Iceland. She is an undergraduate student in Political Science at the University of Iceland. Her interests lie in environmental issues and climate change, human resources, and politics. 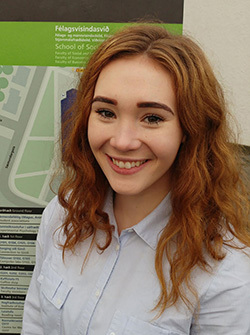 In 2014 and 2015 she volunteered at the Arctic Circle assembly in Reykjavík as a contact person for British delegations, and in 2016 she did an internship for the Arctic Circle with Chairman Mr. Grímsson. She also interned for Member of British Parliament James Grey in Westminster in 2015.